the ones who will always be there…. 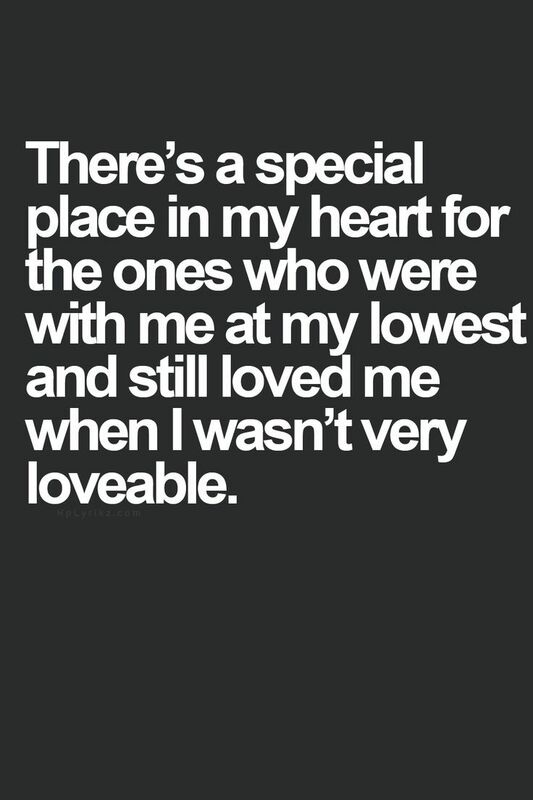 everyone who has dealt with my soooooometimes difficult-ness. leading the life of a vagabond is truly fulfilling, and i can honestly say that i am loving this path the universe has lead me on. having said that….. it is exhausting. not having a place of residence (for the last 10 moths now), two passports, woking in a creative feld (in four countries, and counting…) creates paperwork, logistical challenges and hurdles that are energy-eaters, to say the least. add low blood-sugar to the equation and you have yourself a classic meltdown…… (creative-souls, can i get an amen!?) i am immensely grateful for the people in my life that know when to take breakable things from my hands, before i slam them on the floor, (yeeeeeah….. i am a thrower…. it is unfortunately quite satisfying…..), give me guidance when i am confused, who know to hand me a little green can of nescafe, or a comforting hug and open heart. those are the connections i will always be able to rely on… who are family. knowing the importance of these people makes me want to strive to be at least as supportive to beautiful-souls whenever they are running low on warm energy.